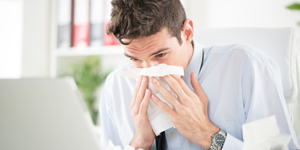 Virtual Care that Employees Actually Use! I was blown away with the overall experience. The best part was that it took no longer than 10 minutes! Going to the doctor’s office would have taken well over 2 hours plus the time away from work and the drive both ways. I will most definitely use it again! I tore my Achilles tendon while practicing gymnastics. So I really needed a surgeon who specialized in young athletes. I also didn’t want to overpay for the operation. Through FSH’s Care Navigation service, I found a surgeon experienced in this procedure. She had me participating on the team in 6 months. And FSH saved me $7000 on operating room fees. I was sick while preparing to leave on vacation. I called First Stop Health and within 20 minutes my entire process was complete. The doctor spent a respectable amount of time on the diagnosis and prescription. A very efficient experience that led to a great vacation. Nationwide shortages of primary care doctors are getting worse. You need medical care and you call the office of your doctor. Unfortunately, it's common that the doctor's earliest open appointment is two weeks away, or longer. Urgent care is available, but a visit will require a large out-of-pocket fee and require at least two hours away from work. As a First Stop Health member, you can speak to a doctor (typically at no cost), and receive treatment in 10 minutes. It may be dangerous for you to go without needed medication. You may be able to call your doctor's office, if the doctor can legally and quickly approve a transfer of the prescription to a pharmacy in a different state. Or with a quick telemedicine call, a First Stop Health Doctor licensed in the State you are visiting will issue a refill at a nearby pharmacy at any time, any day of the year (24 X 7 X 365). A potentially dangerous health problem is conveniently eliminated. Urgent care centers are one option, but in this case, they are closed until morning. As a worried parent, you wonder whether to visit a hospital Emergency Room (ER); however this possibly unnecessary cost could be $1,000 (or more) and involve a 4 hour wait. You call First Stop Health, and within minutes, one of our high-quality physicians will tell you if an ER trip is necessary, or if there is another treatment option. You avoid any unnecessary large expense, high stress, and a sleepless night. Last year, First Stop Health's average utilization of 52%, across our total subscriber base, was many times the industry average. First Stop Health is the only telemedicine provider that contractually guarantees employees will use our telemedicine service at a rate that will generate a positive ROI from avoided health care costs. 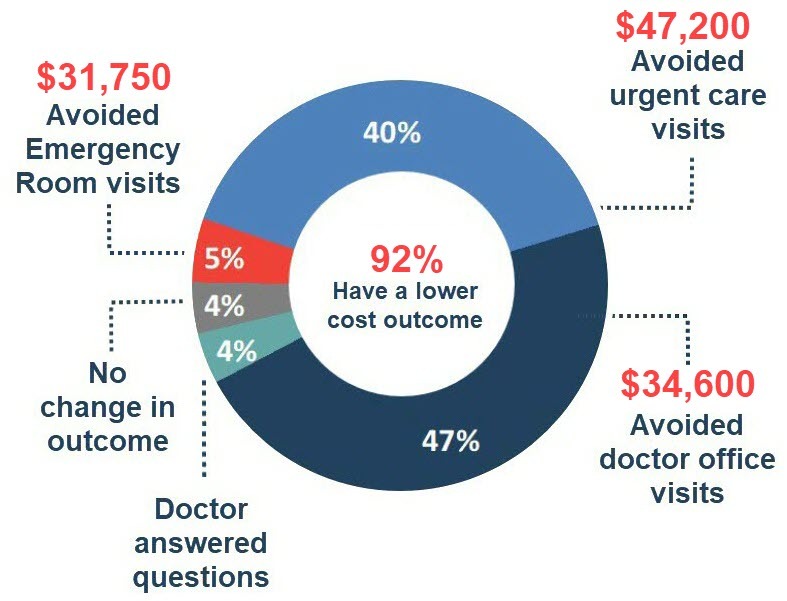 A 1,000 employee company can expect to save over $112,500 per year in healthcare costs by avoiding over 475 in-person physician visits to urgent care centers, ERs and primary care doctors annually. Clients realized an average savings of $216 per member visit with a First Stop Health physician. Here's an example of just how quickly employees using our telemedicine service are able to speak to a U.S.-based, licensed physician and get their issue resolved. We are the "First Stop" for members with any non-emergency medical issue or question. Our physicians diagnose and treat patients at anytime from anywhere. For self-insured companies, we contractually guarantee that our telemedicine benefit will yield net savings to your company. 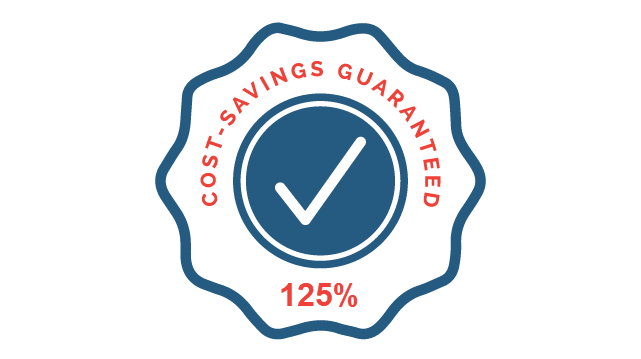 We are the only telemedicine provider that guarantees your savings will, at a minimum, equal 25% of the cost of our service. We are confident that your employees will love to use our service. So, if we don't reduce the healthcare expenses of our clients by at least 125% of the cost of our service, we will refund the difference. It's as simple as that. This Year, over 90% of larger employers offer telemedicine. You may vaguely have heard about telemedicine, or you may be following this new way for people to access doctors closely. Possibly, you are an employer who has already implemented it.